We are a highly trusted name in the industry engaged in manufacturing, supplying, exporting and trading a quality oriented range of Metal Pump,Slurry Pump, Submersible Dewatering Pump, Energy Efficient Induction Motor and many more. 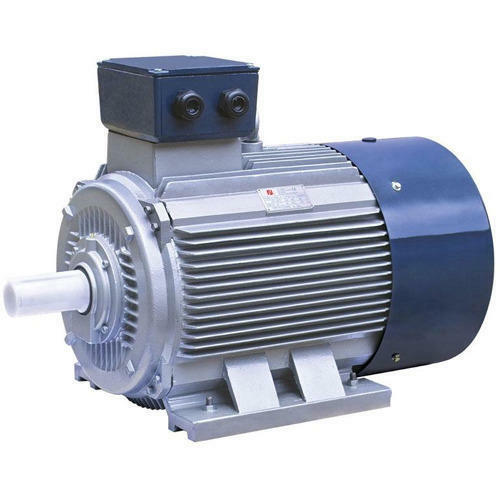 We are involved in manufacturing and trading a wide range of Energy Efficient Induction Motor, Sewage And Sludge Pumps, Electric Pump, Brake Motors and more. These are admired for their robust design and dimensional accuracy.